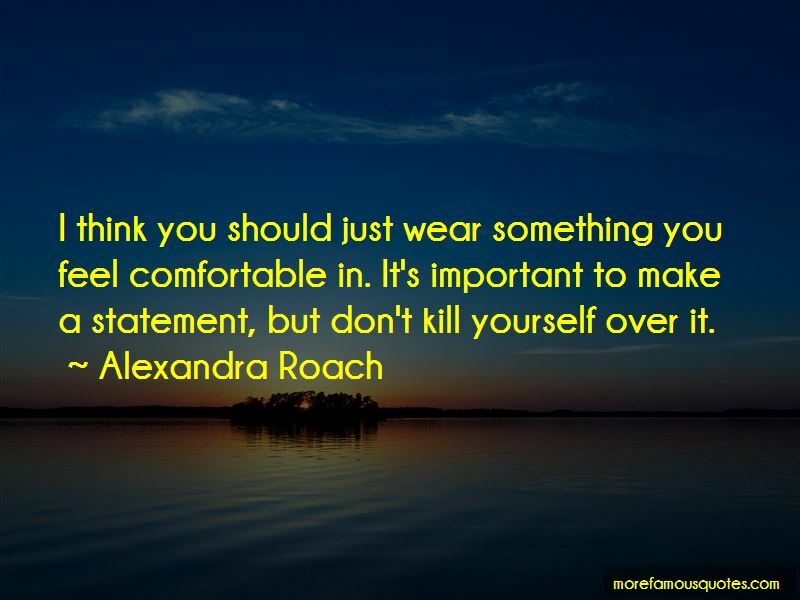 Enjoy the top 16 famous quotes, sayings and quotations by Alexandra Roach. I love all reality TV - Strictly, 'The X Factor.' I really don't see why people are so snobby about it. I love vintage, but it's so expensive now. 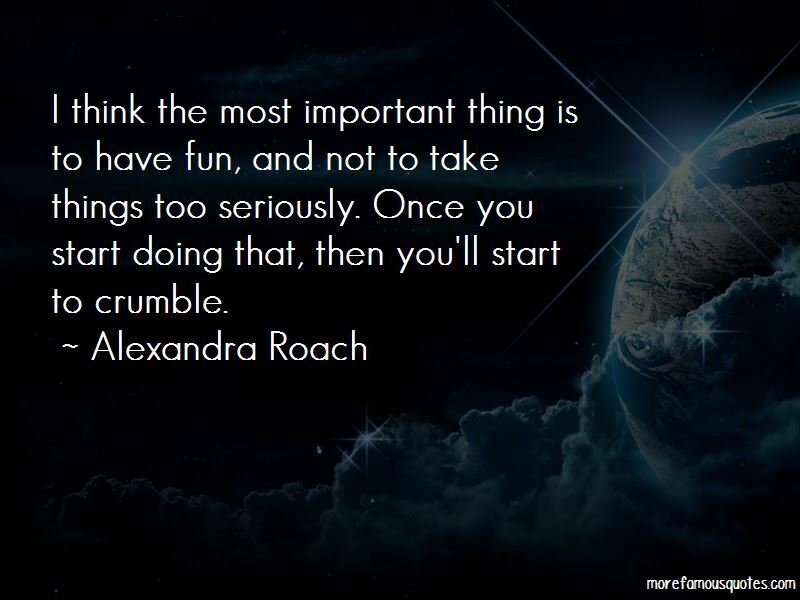 I think the most important thing is to have fun, and not to take things too seriously. Once you start doing that, then you'll start to crumble. 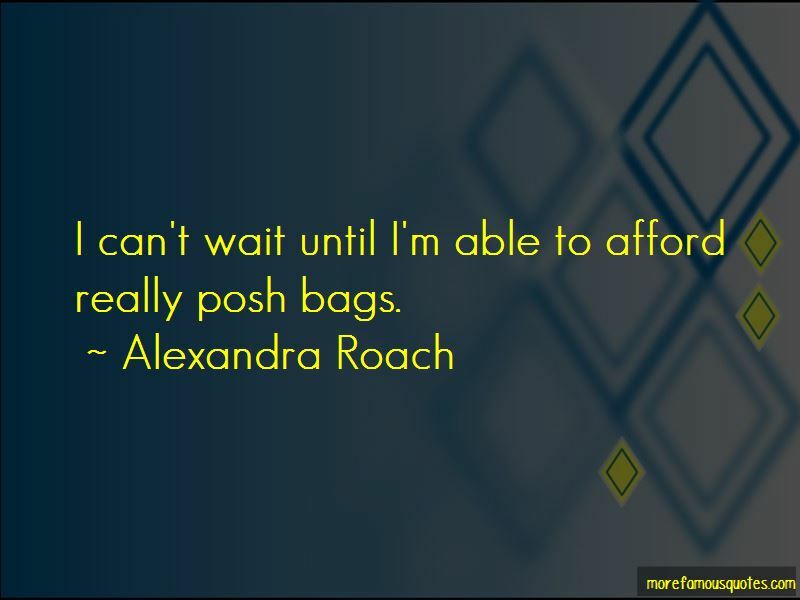 Want to see more pictures of Alexandra Roach quotes? Click on image of Alexandra Roach quotes to view full size.